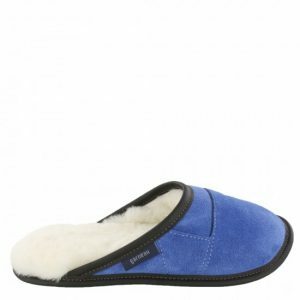 The authentic “Garneau Slipper.” Our high-cut sheepskin slippers for adults will keep you warm at anytime. 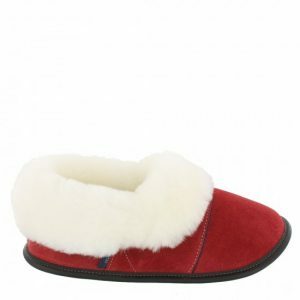 The extra cozy sheepskin collar covers the ankles and keeps the cold out. 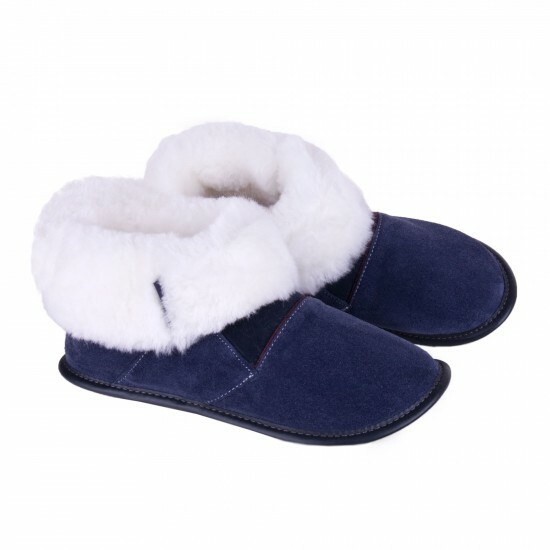 * Actual color may vary slightly from picture shown. Color combination is the artisan’s choice.